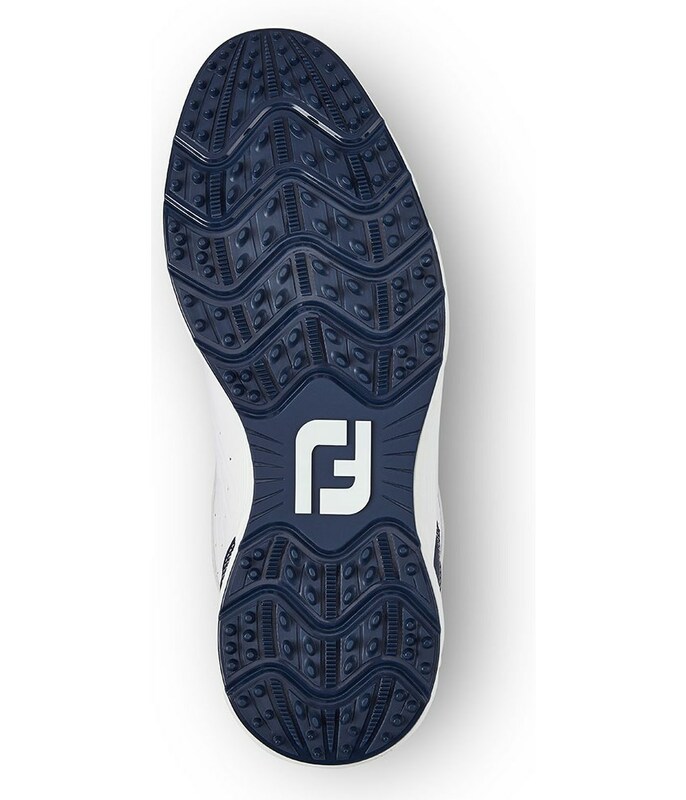 Another great quality product from Footjoy. 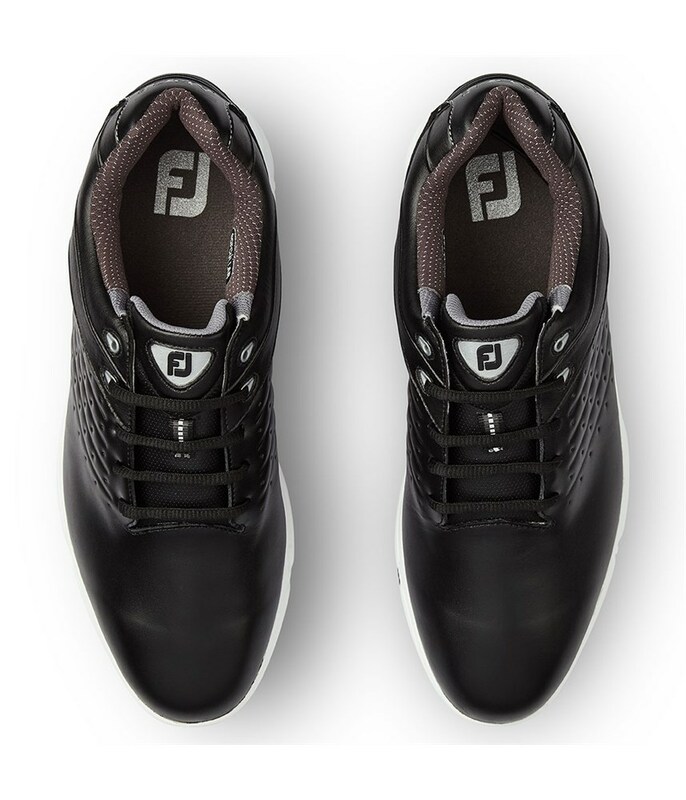 Uber comfortable from the get-go. 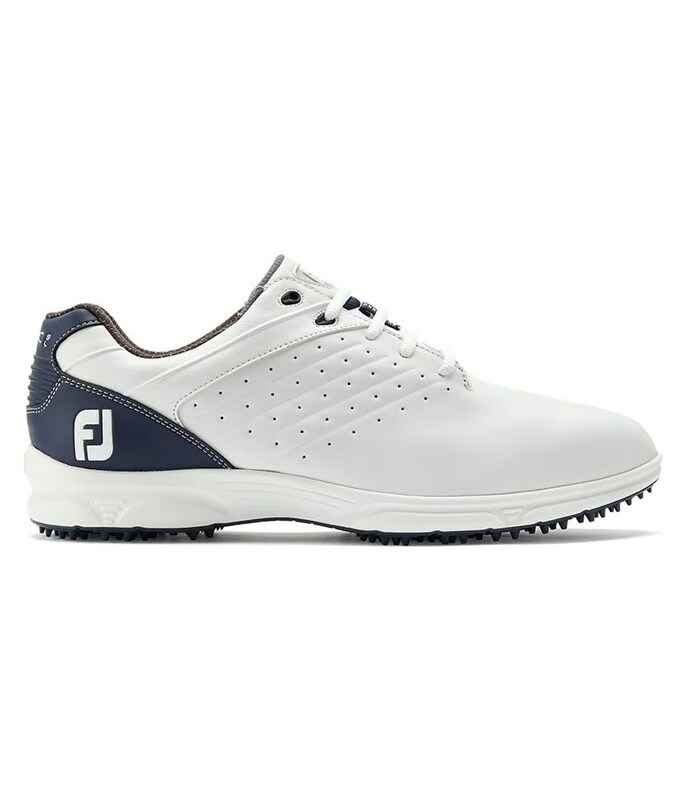 I hope they last more than my previous Footjoy golf shoes !!! 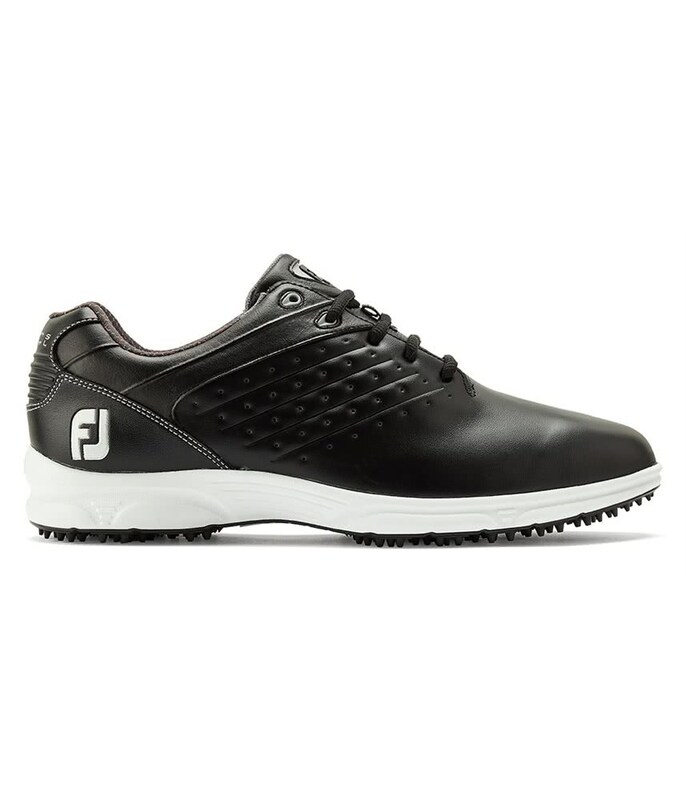 The shoes are new, knowing that Footjoys are always fitting perfect with three weeks, this will need more time. 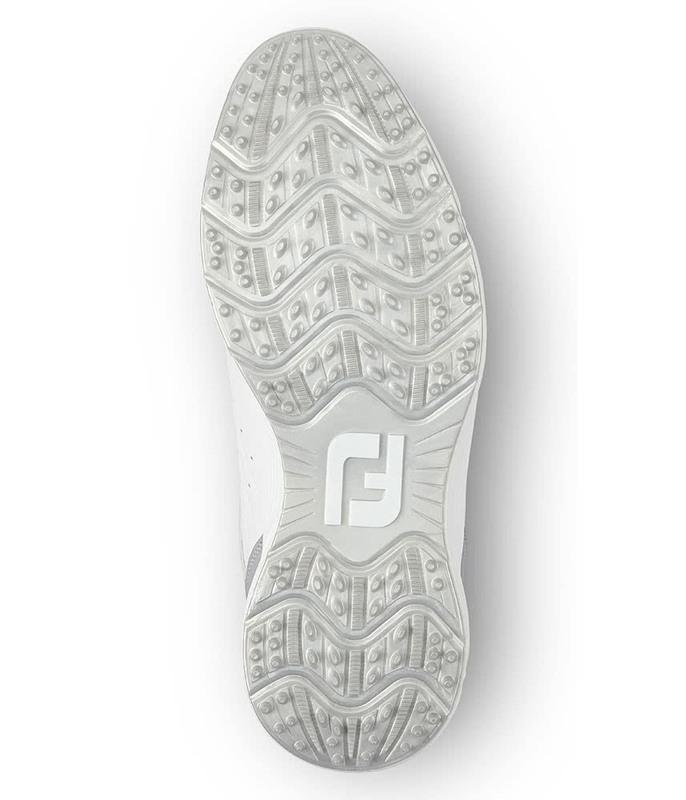 But the looks are good, the size is good, the delivery was as always perfect on time. 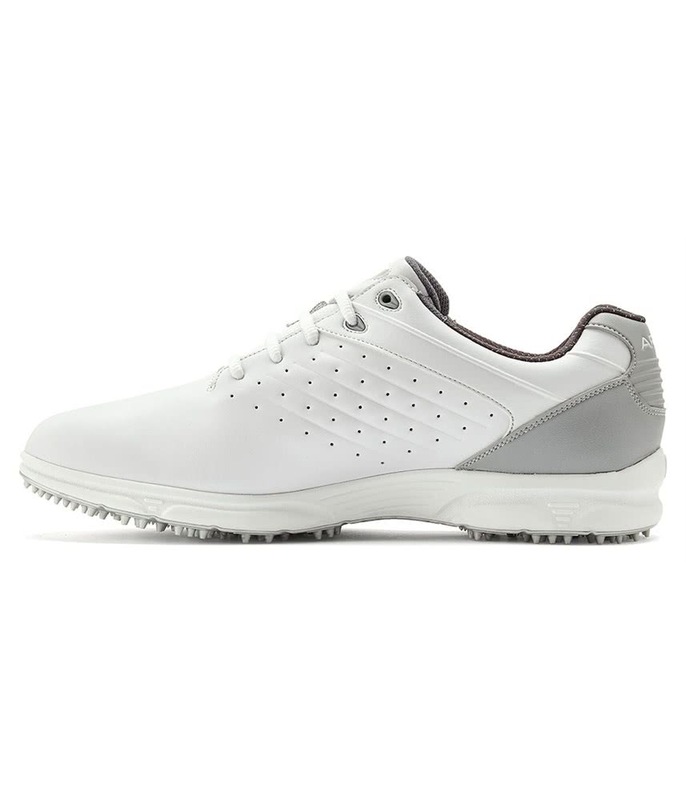 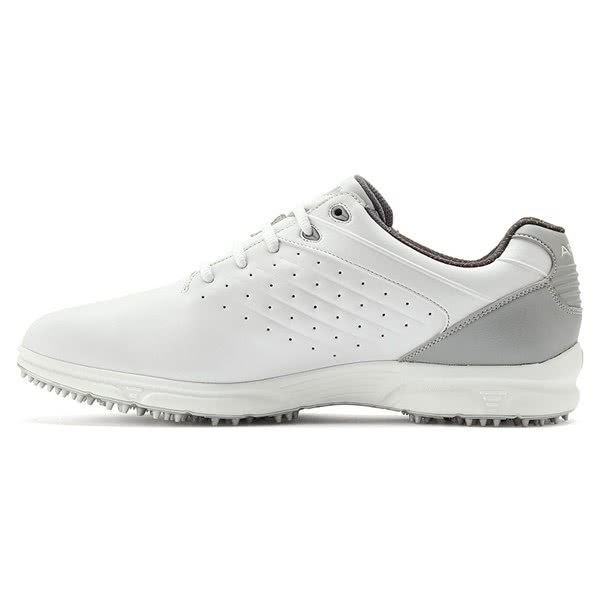 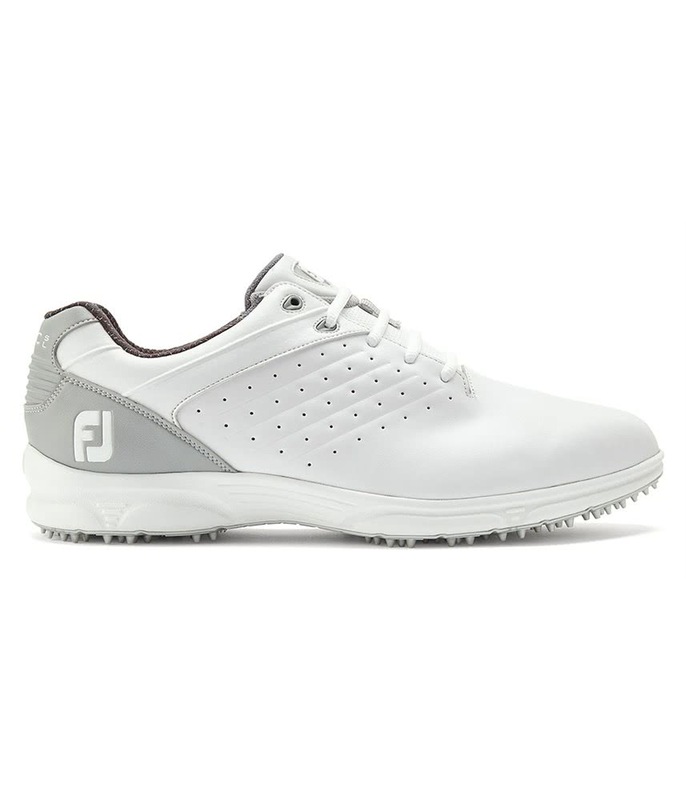 I like the flexibility of a spikeless shoe that you can wear to and from the course or driving range and the ARC/SL provides a good balance of comfort and materials at a lower price than the PRO/SL. 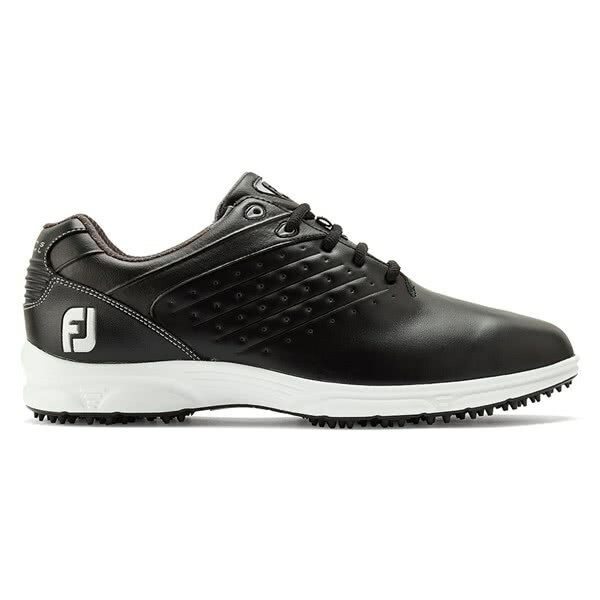 Excellent shoes for any course, are very light and comfortable since the first time. 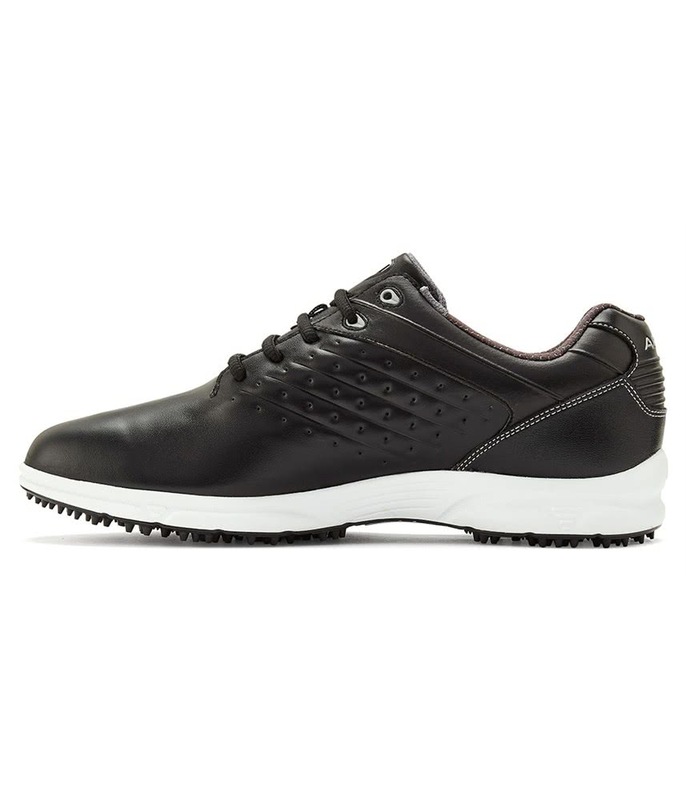 Disappointedly had to return due to the regular fit still being too wide. 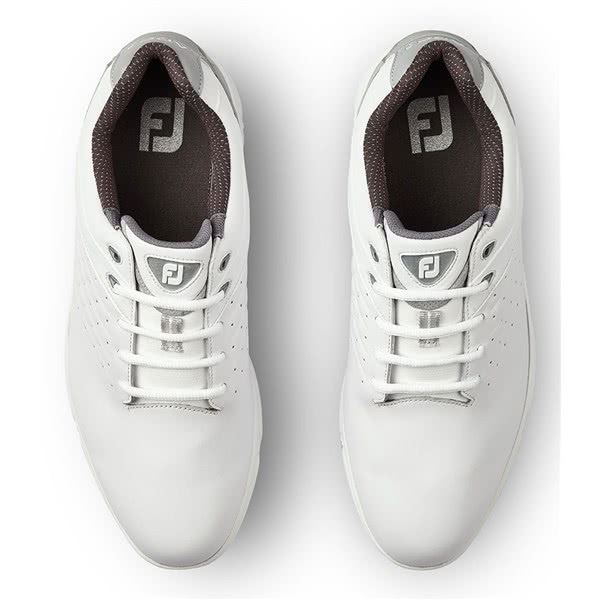 Great looking shoe. 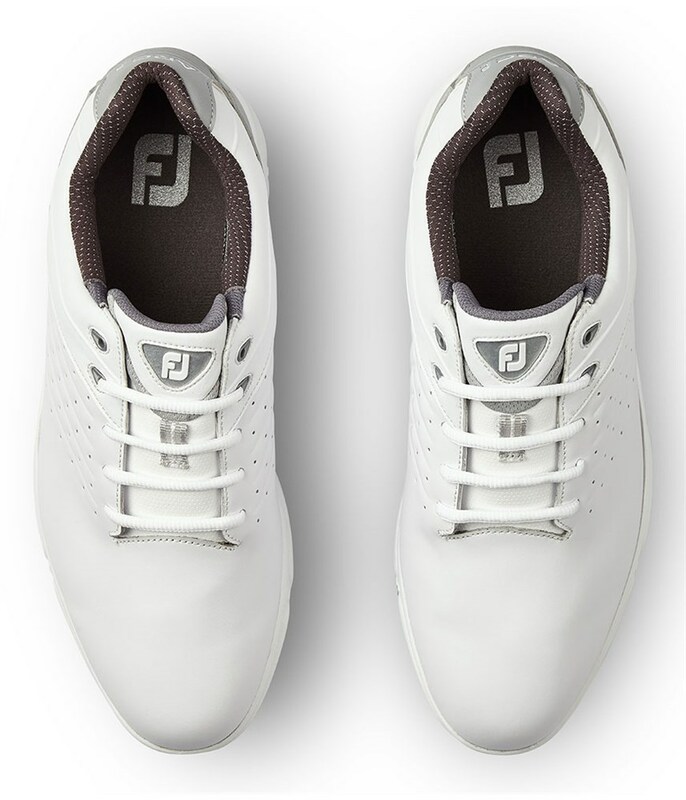 Shame they did not fit. 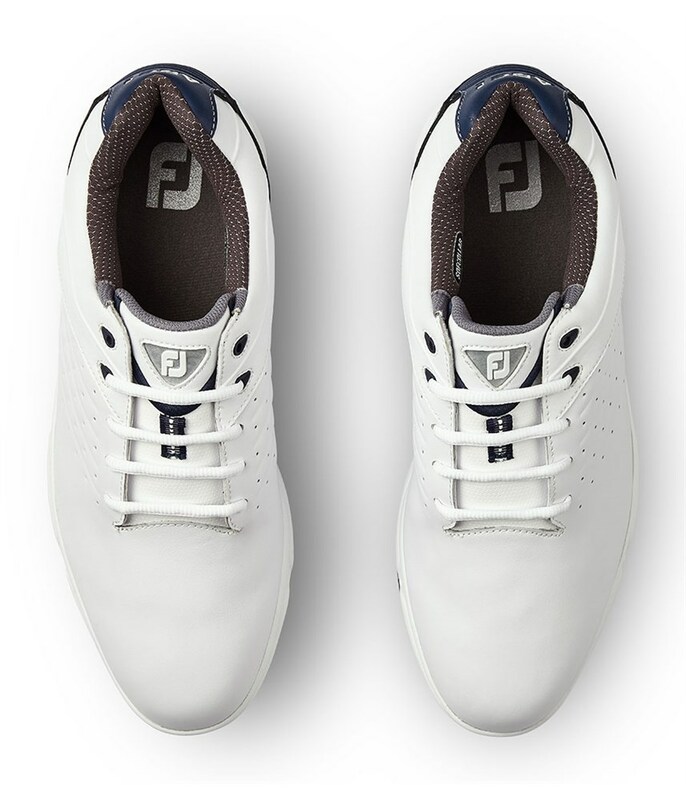 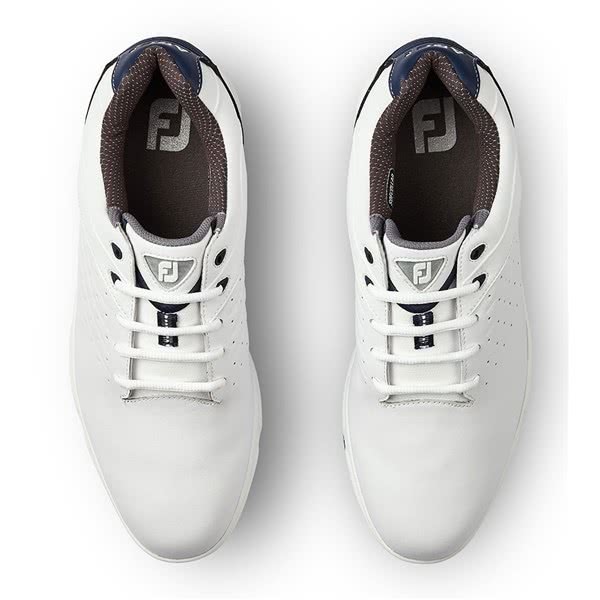 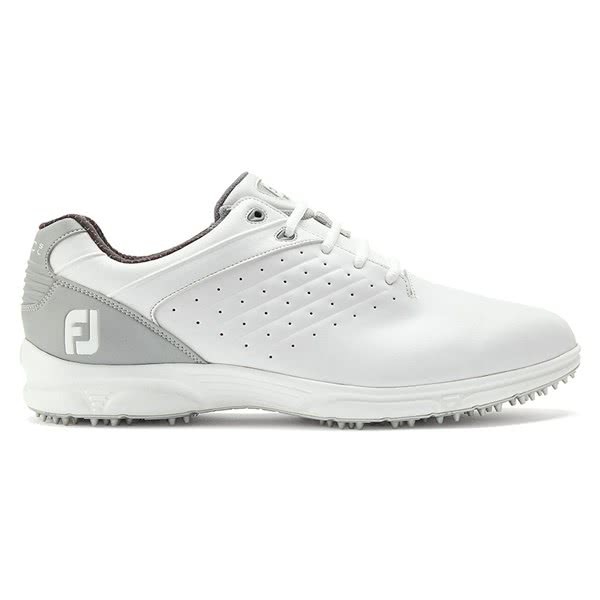 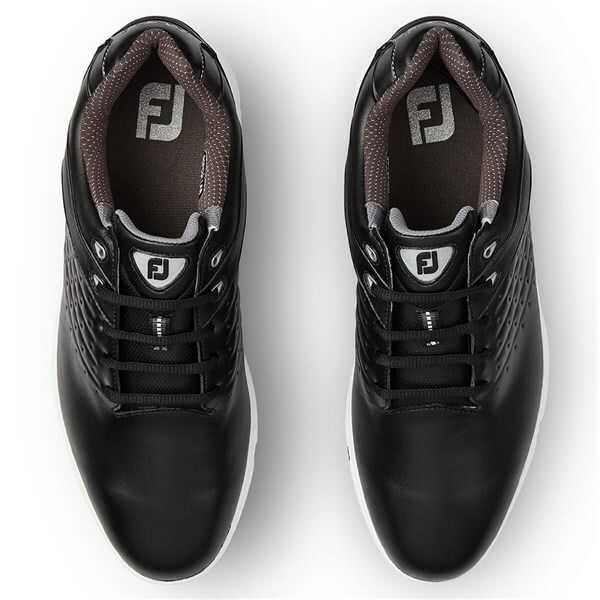 The FootJoy Arc SL Golf Shoes have been created to enhance walking comfort, support and cushioning whilst providing a superior stylish appearance. 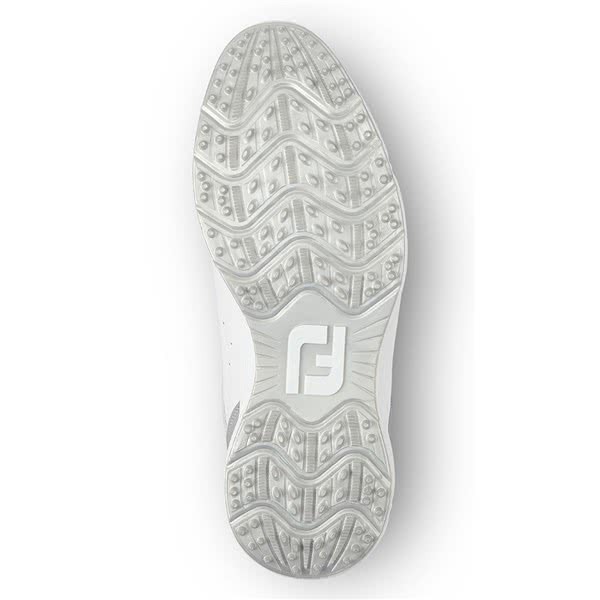 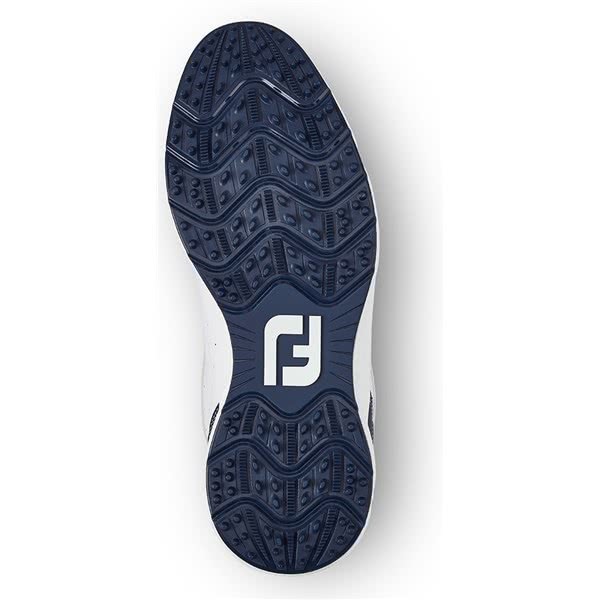 FootJoy have designed a versatile DureTrax TPU spikeless outsole that will provide the necessary grip, traction and stability on all types of surfaces. 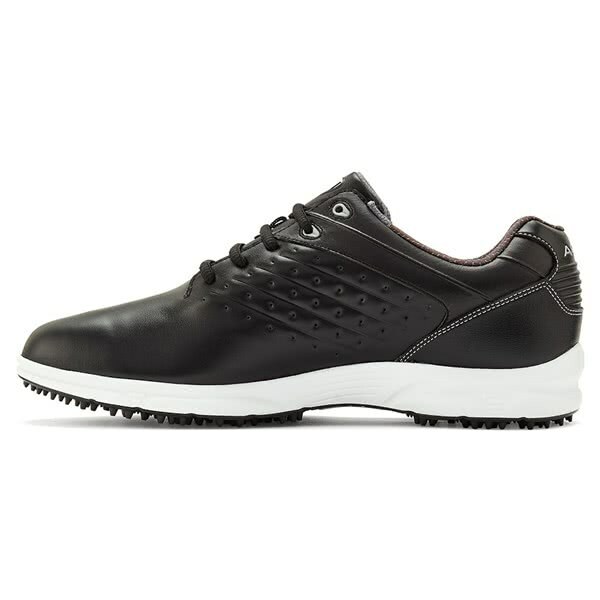 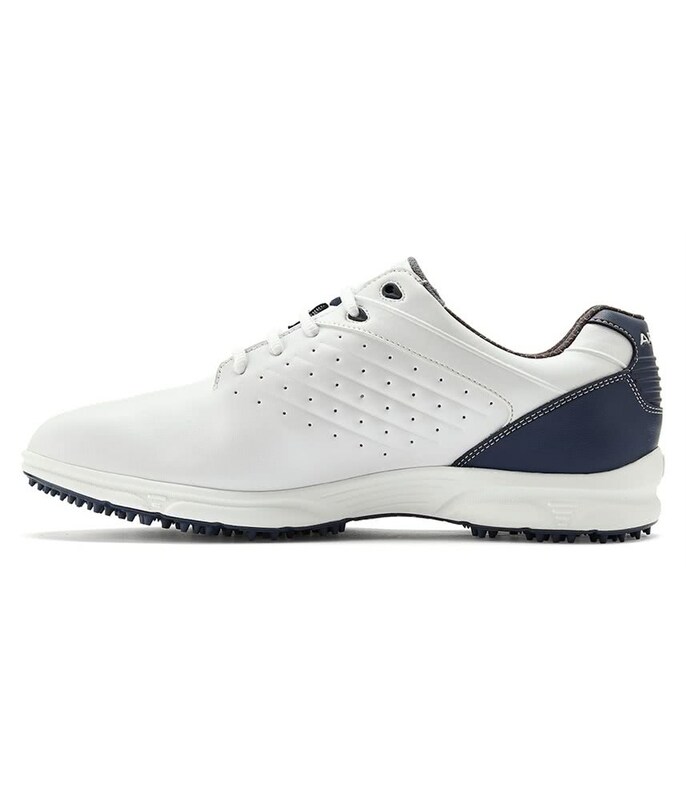 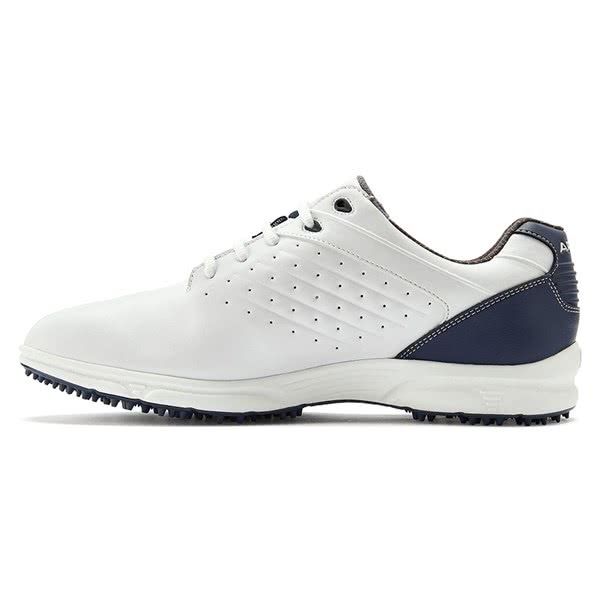 A stylish, supple and durable leather upper has been used to deliver a superior fit and levels of comfort needed to enjoy walking 18 holes. An advanced responsive cushioning and SofCollar tongue design will further enhance walking comfort and performance.